Used it in wall hangers on the patio gave interest and colour for months as a backdrop for other plants. I ordered these as plug plants and they were very healthy. 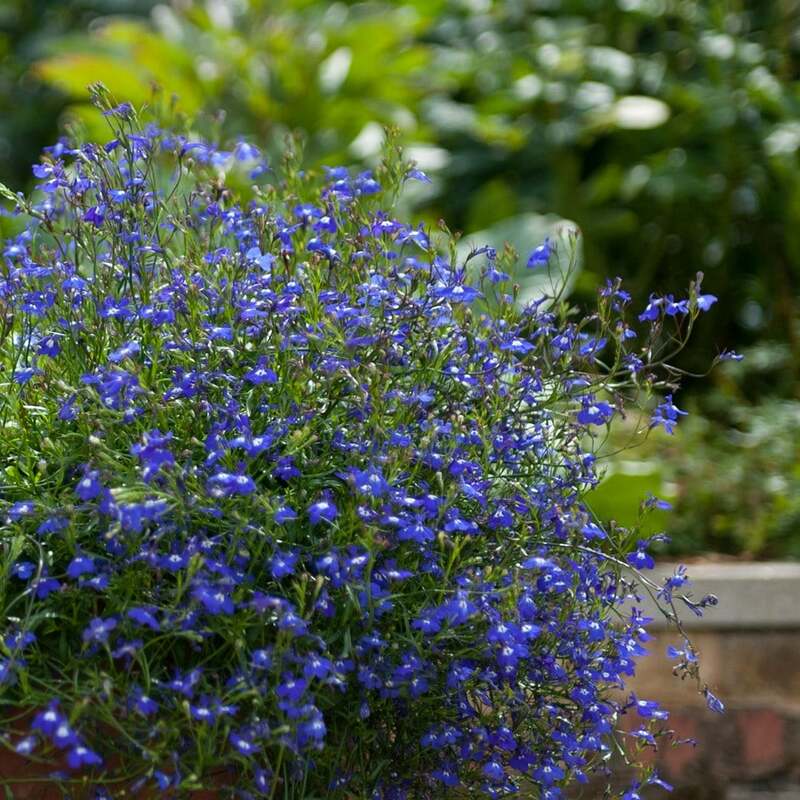 I used them everywhere, in pots, baskets many kinds of containers and had a beautiful sea of flowers that lasted into autumn! I also discovered that our rabbit population also loves these flowers, had to re-adjust pot heights to avoid the rabbits destruction. 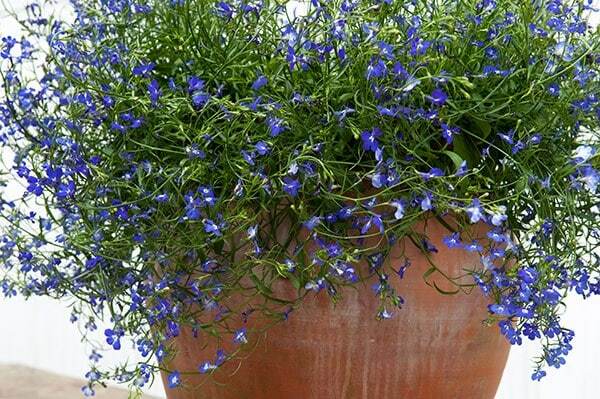 I added the lobelia to other half hardy annuals in pots. They trailed before long&loved the sun. 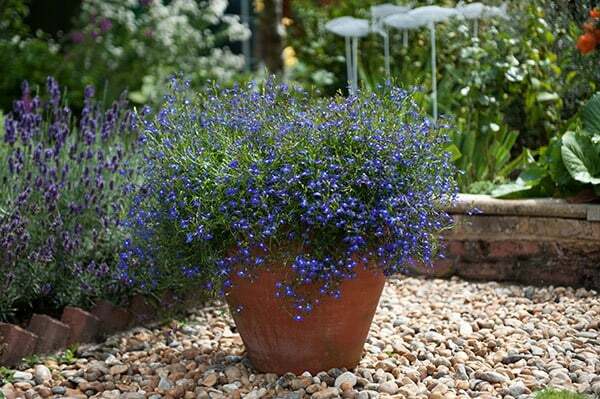 The shade of blue is delightful&they complemented well the other plants in the pots. They actually flowered well into November here in Scotland which was a lovely surprise! I used these for baskets and containers. Plants were large and healthy - genuinely garden ready. Worth the price if you don't want to bring plants on. Hello, Sorry for any confusion, but yes, the flower colour will be just like that in the photo.